Nothing for months and then he gets the gift of the gab. Guilty as charged. 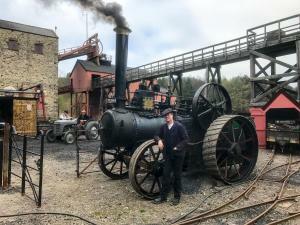 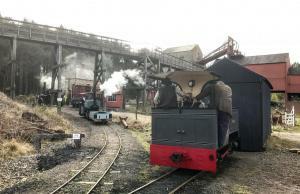 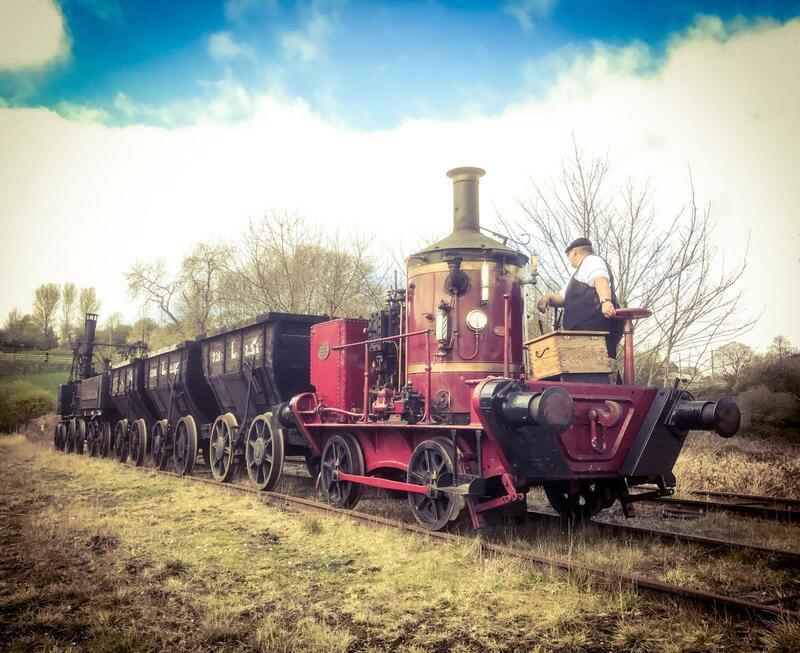 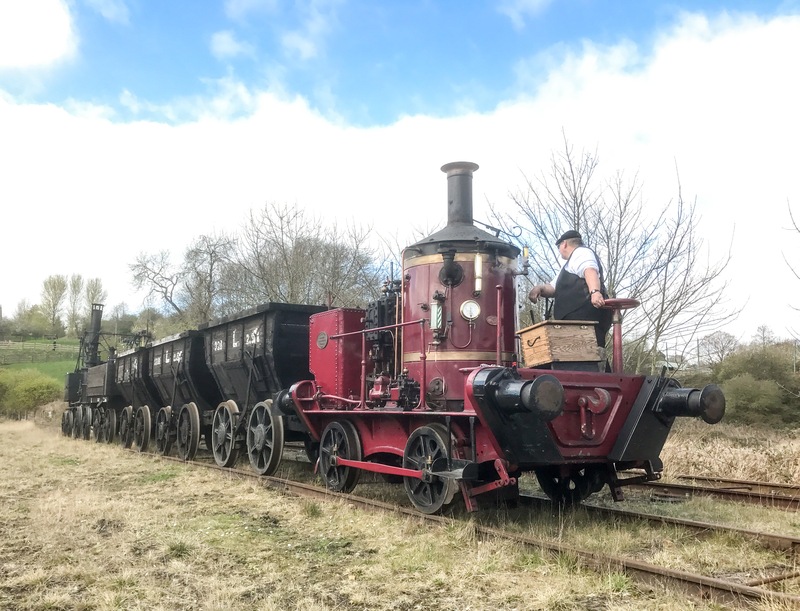 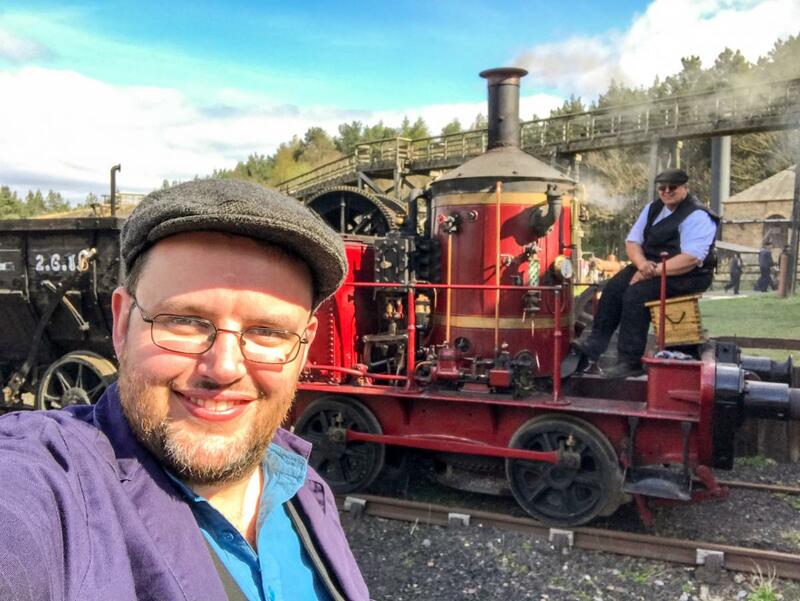 In this first installment its been fun playing trains at Beamish Museum for The Great North Steam Fair. This is the third year I have been involved and they’ve let me play with their trains. 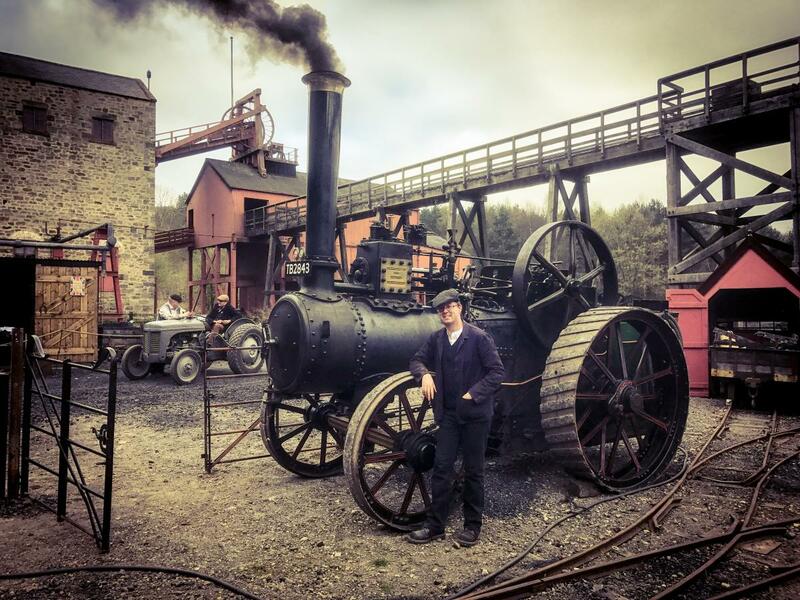 The first and second year I was sort of there looking after visiting Festiniog engines. This year I was either driving the home fleet or the visitor from Statfold. 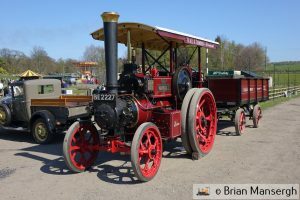 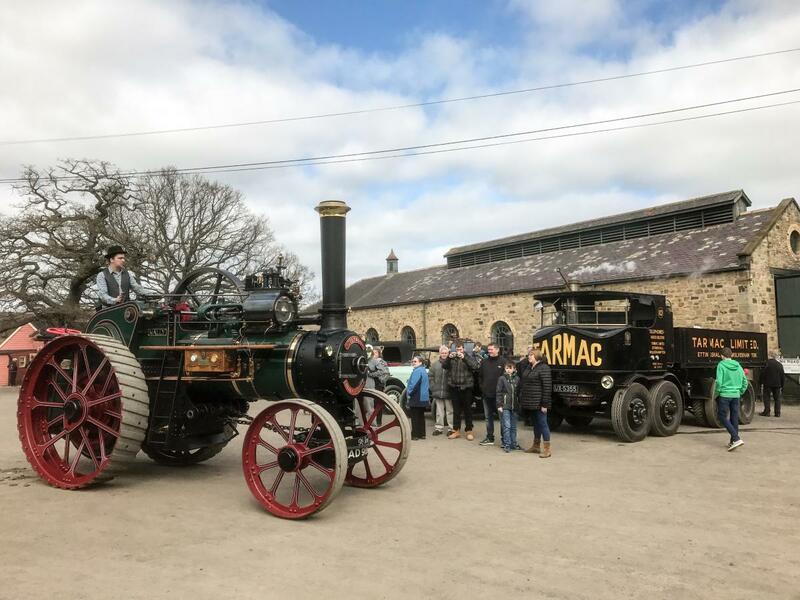 This year the steam fair was 6th to 9th of April. Four days of things steamy and mechanical. 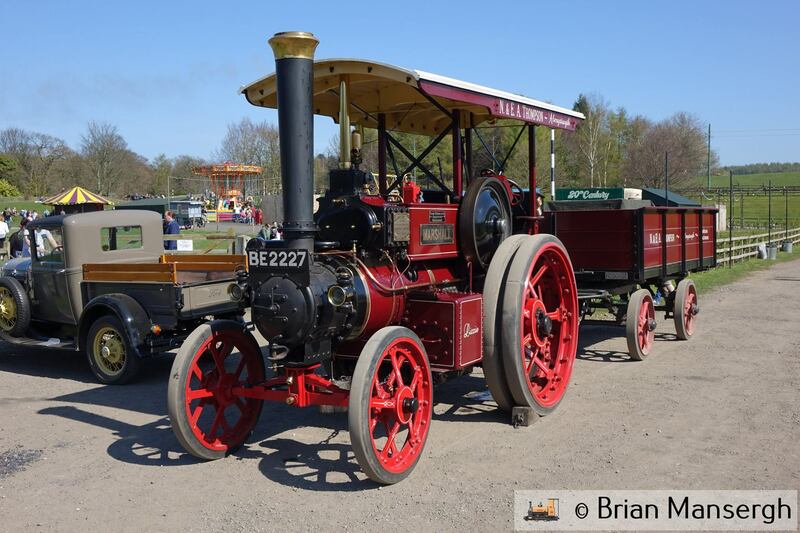 If you’re used to the normal Steam Rally this will leave you dissatisfied with them in future. Five different railways all operating, frequent tram service, vintage bus service, steam lorries, traction engines, rollers and vintage lorries all moving about the site. 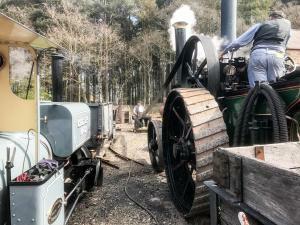 Other engines working equipment as they once would have. My main steed for the three of the four days was this contraption. 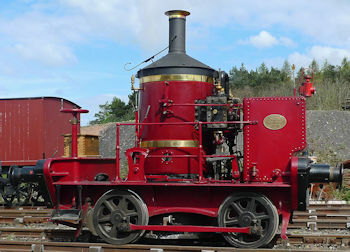 It’s a Head Wrightson Coffee Pot of 1871. 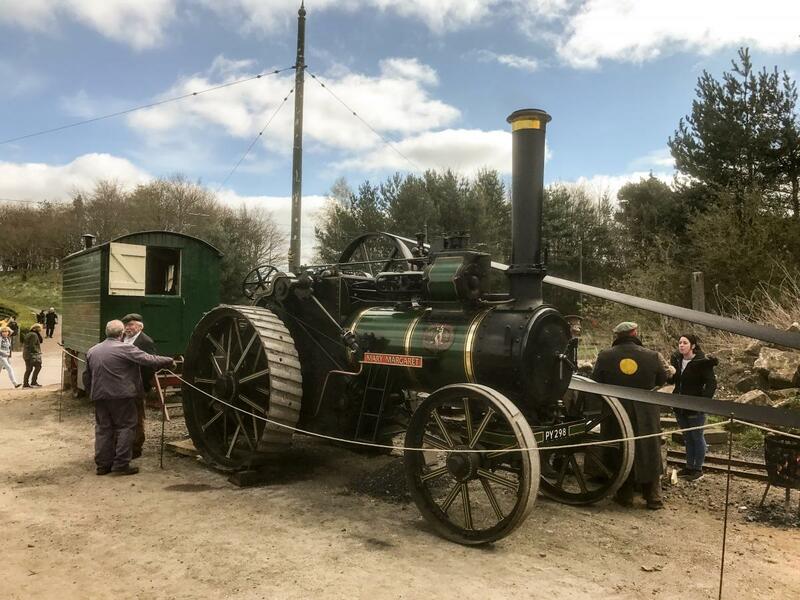 The steam fair was the first time its steamed for two years having been out of use needing a boiler re-tube. 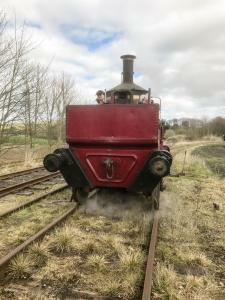 With the usual “in the deep end” training program i.e. “just get on with it, it’s a steam engine”. 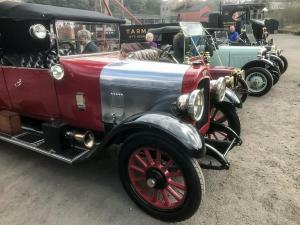 I got to drive it Thursday, Friday and Sunday. 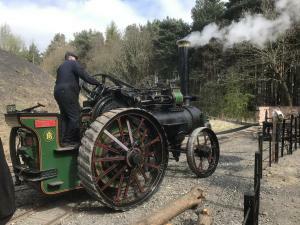 It might be just a steam engine but its different. 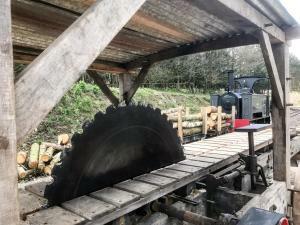 Its geared so the engine goes around about four times the speed of the wheels. Its parked out of gear so the first challenge to moving is getting it into gear. 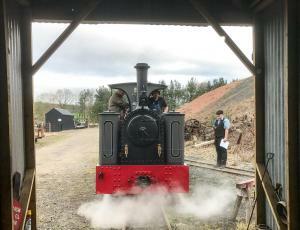 Its got no injector so you have a steam powered pump to maintain the water level. 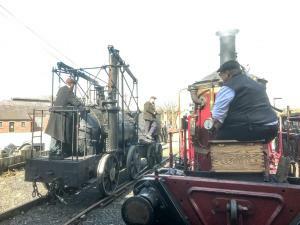 The regulator gets stiffer as the pressure rises and its a very wet engine making a hat a must. 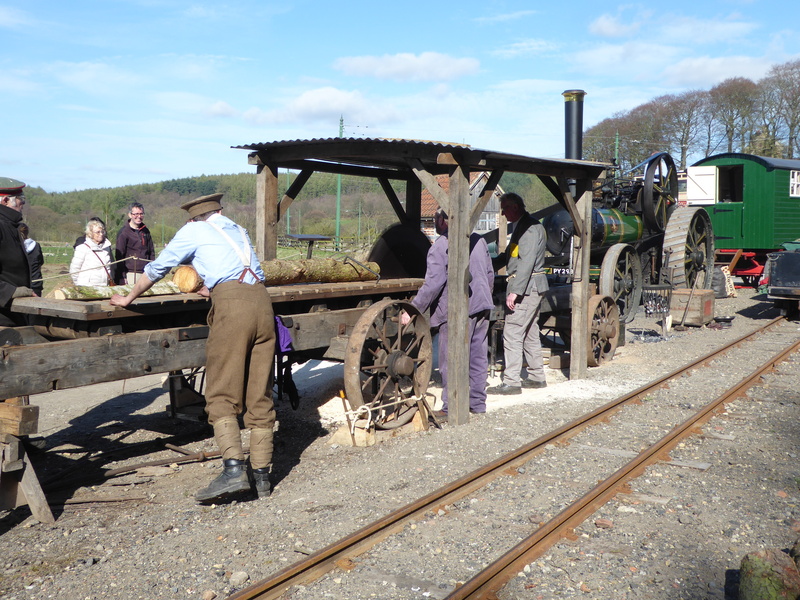 Most of the show the coffee pot was the `modern’ traction in the colliery train as we were working the chaldron wagons up and down the yard top and tailed with Puffing Billy. 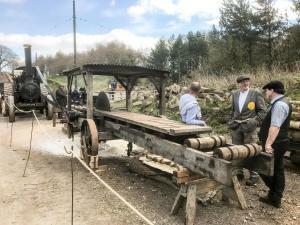 We had new fangled things like a brake! The coffee pot certainly turned heads mainly because as it set off up the colliery yard its sounded like it was in main valve and doing 40mph but then ambled round the corner at a fast walking pace. Of course it came with obvious twists. 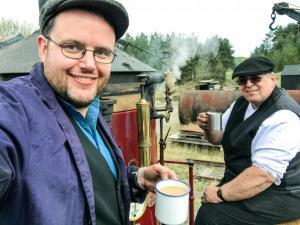 When on the coffee pot it was almost obligatory to have a coffee break. Whilst easy to fire it has a twist and if you have to make the walk of shame to the wood shed you fail at percolating. Hiding wood on the loco was deemed cheating and an instant failure. 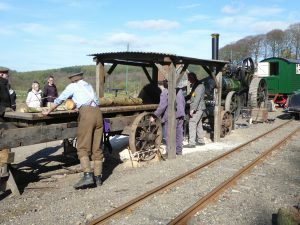 O n the Wednesday before the event I am now in the habit of turning to help but not knowing what I am going to be doing. This year it was light this up and make sure it fits everywhere. 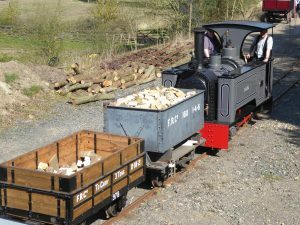 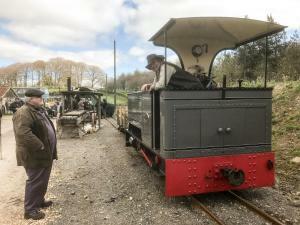 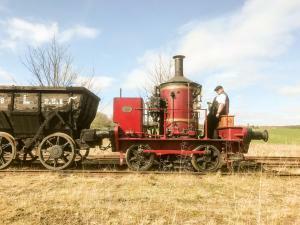 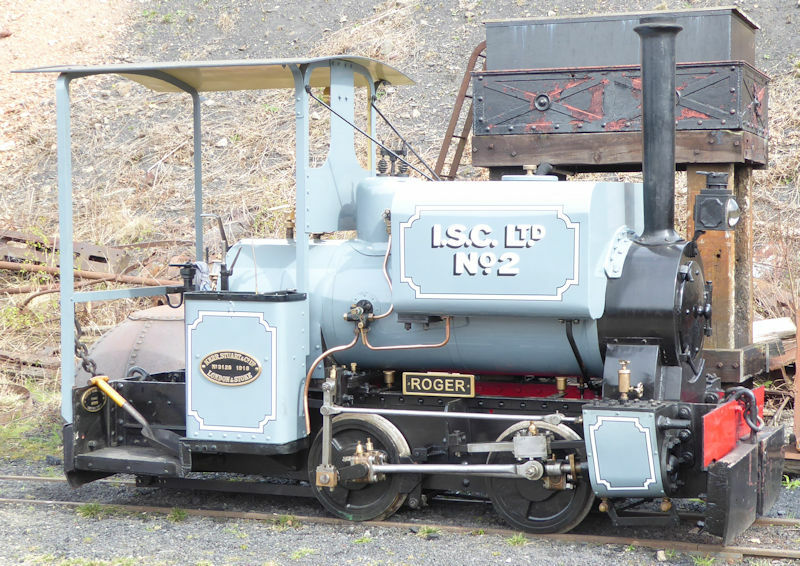 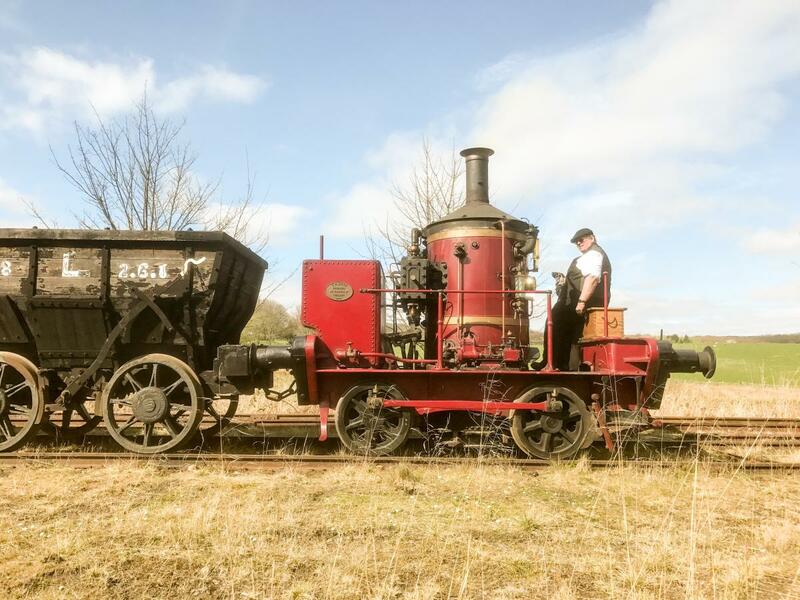 `This’ is Roger the Wren loaned for the event by Statfold Barn and is a completely delightful little engine. 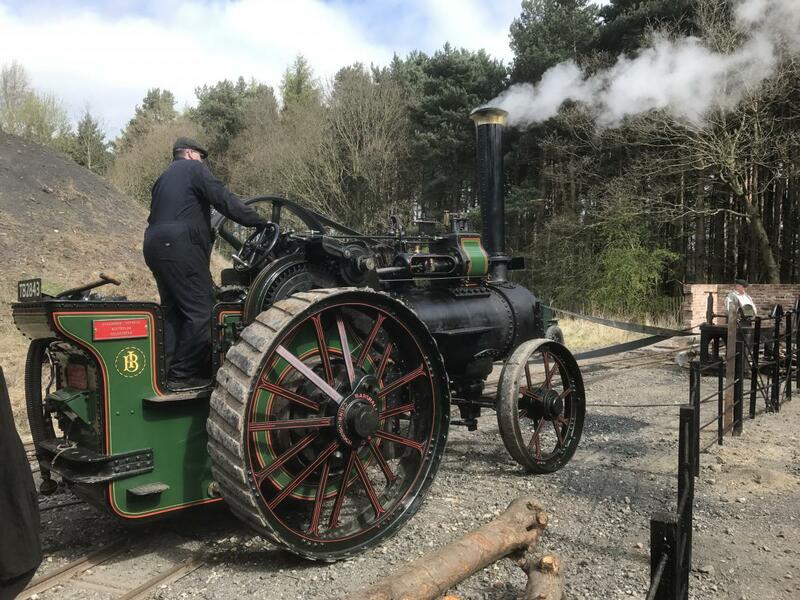 It came with no tools so I had to find a shovel small enough for it but it proved to be such a docile little machine that it never needed a shovel full of coal, just the odd lump now and again added one lump at a time. 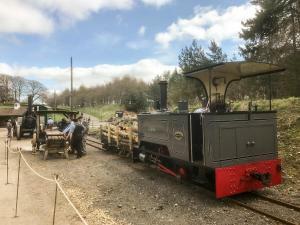 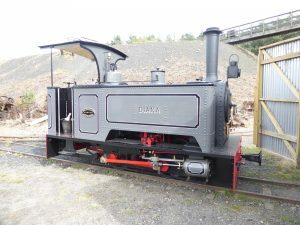 The Narrow Gauge Railway at Beamish was representing the Kerry tramway as a logging operation as the main visitor was Diana which originally worked on the Kerry tramway. 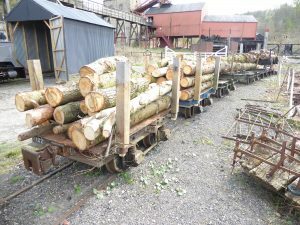 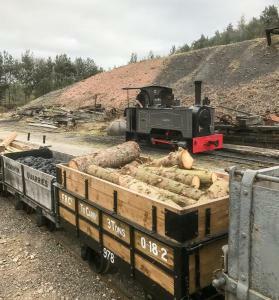 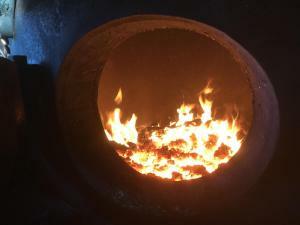 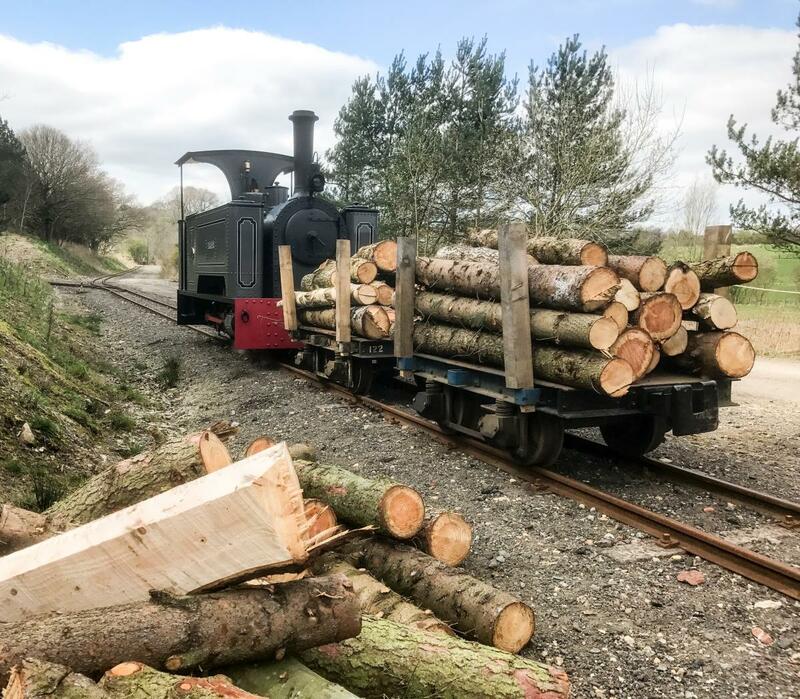 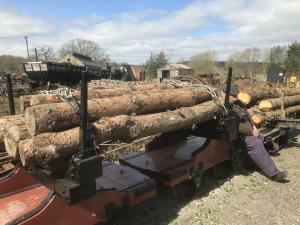 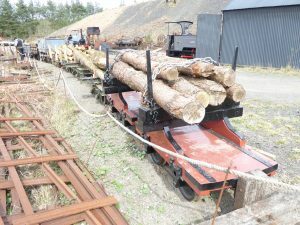 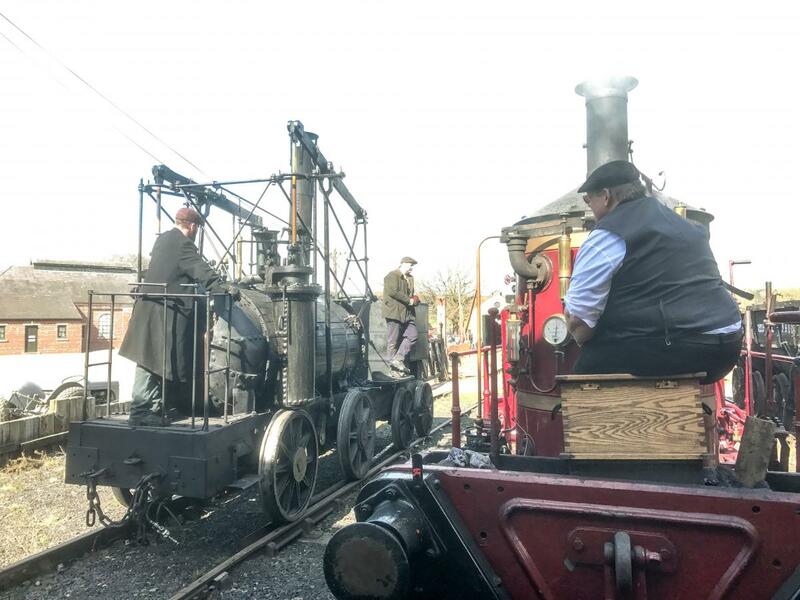 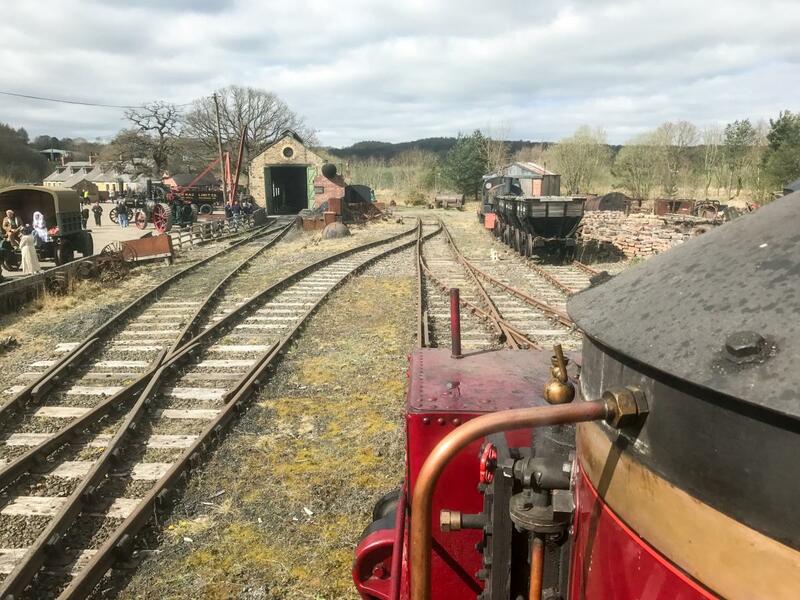 To support the logging operation we had our own bolster, one borrowed from Apedale and on from the Festiniog plus our restored granite wagons and opens. 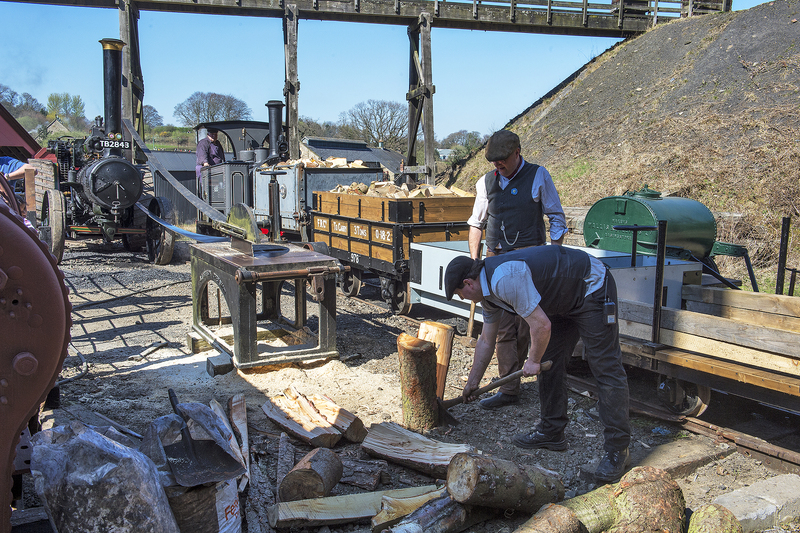 To go with the trains we had two steam powered saw benches operating at different points along the line. 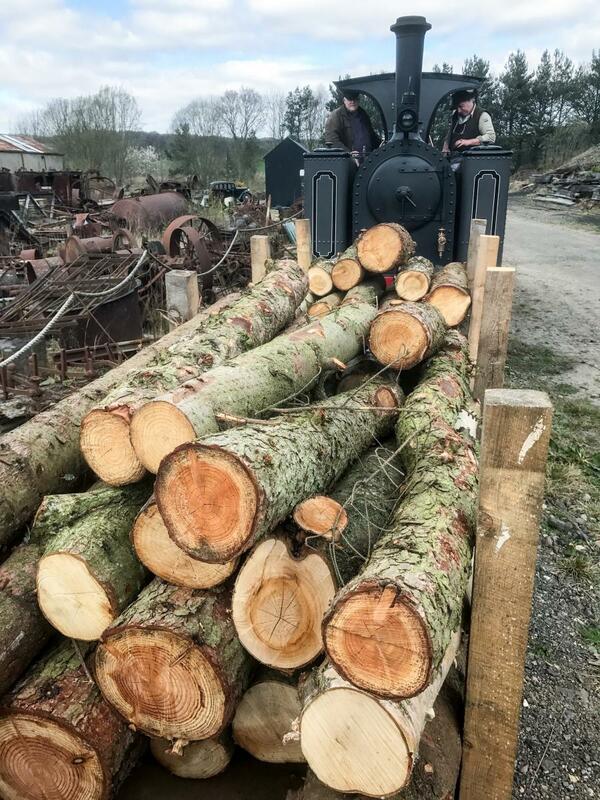 At the Pockerley end of the line Mary Margaret, a Marshall engine was powering the long cut saw turning logs into planks, props and scrap. 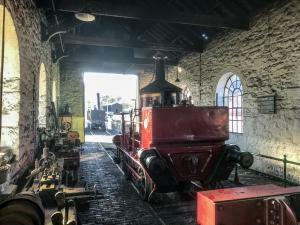 The engine was operated by staff in military uniform whilst the cutting operation was in the hands of prisoners of war. 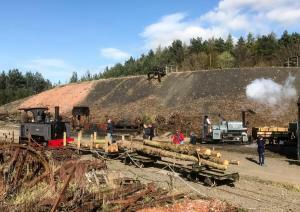 Up by the boiler house another Marshall engine was operating a cross cut saw which cut the long lengths of scrap into domestic firewood sized chunks. 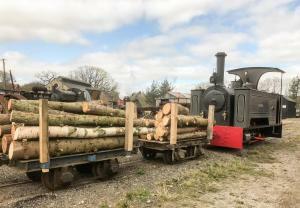 Eventually delivery was completed by road but still steam powered as Neil Thompson took the cut firewood away to be stored and dried. 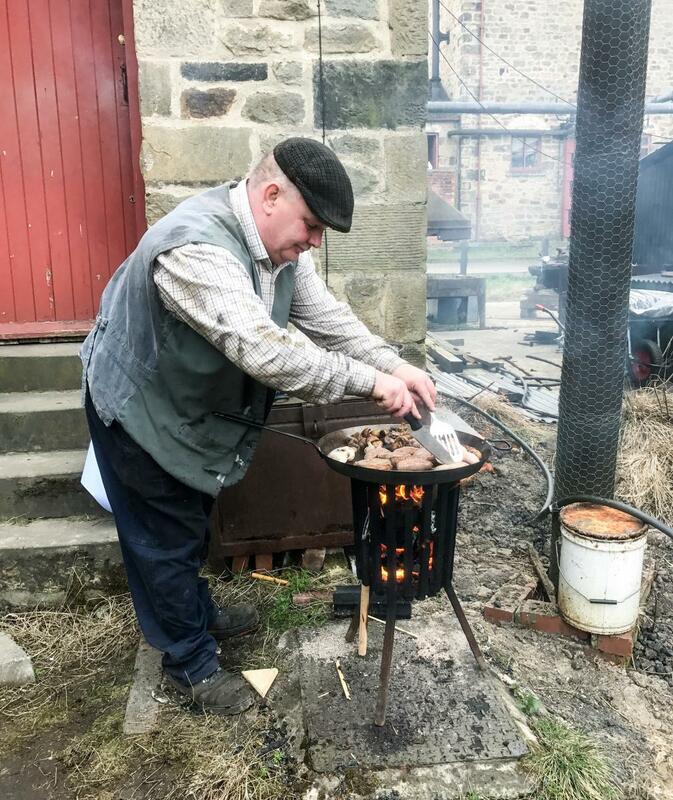 The houses of Beamish will be kept warm when that lots ready.